When you get that rare moment to combine the things you love – go for it. 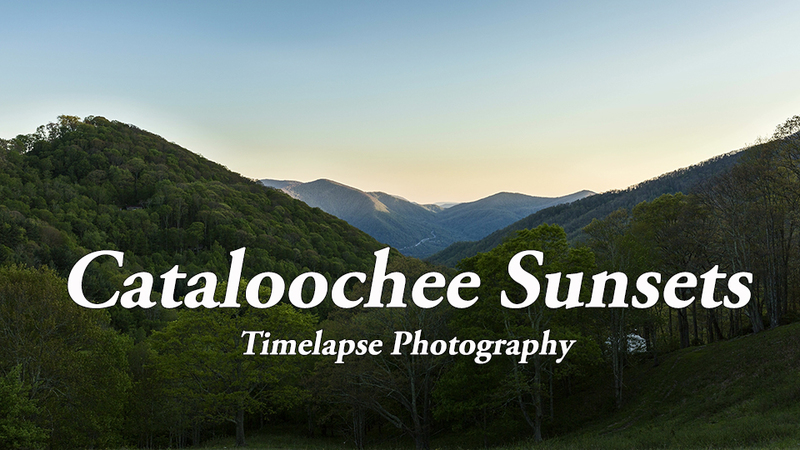 Making this timelapse photography project – Cataloochee Sunsets – brought together so many of my favorite things. First, my terrific neighbors at Cataloochee Ranch. To get down the mountain through town, I first have to drive through the middle of the ranch. The view is spectacular (as you will see), but the residents are even more fun. More than two dozen horses live on the ranch. They are the gatekeepers and often insist on inspecting my Jeep before I am allowed to pass. And, yes, they appear in the video. Secondly, sunsets. The glorious colors. The clouds. The mountains. Put it all together and it makes a great scene. And a great photograph. Working on this project had me sitting and watching the sun drop below the horizon night after night. I can try to call that work, but I don’t think anyone would believe me. Which brings me to timelapse photography. Rather than a single great sunset photograph. How about thousands of them? Process them together and you have timelapse photography. 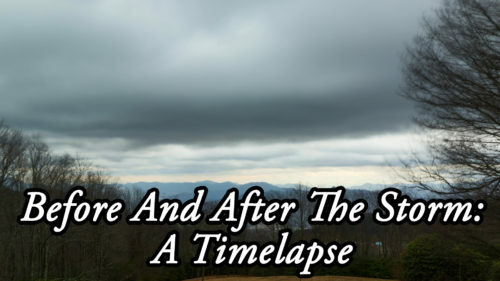 So every single frame of this video was filmed from Cataloochee Ranch during the evenings of May. 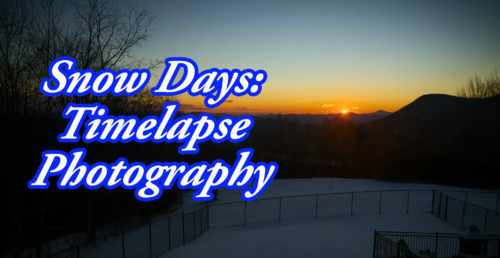 Hope you enjoy Cataloochee Sunsets – Timelapse Photography. That was amazing. Thank you for sharing your amazing talent. 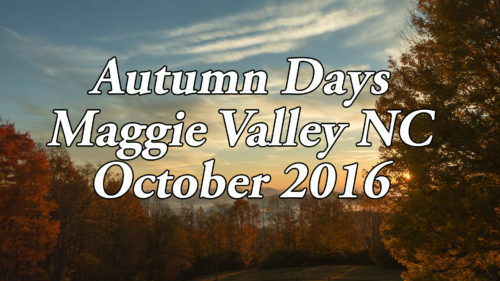 I will be at the Cataloochee Ranch on Saturday so this is my preview. Enjoy your visit – and all of the sunsets! I love it! The music was perfect for the scenery. Time lapses were stitched together seamlessly!!! I have no idea how, but I missed seeing this until today! I have lived here all my life, the mountains, waterfalls, wildlife and sunrises are beautiful. These sunsets are gorgeous.